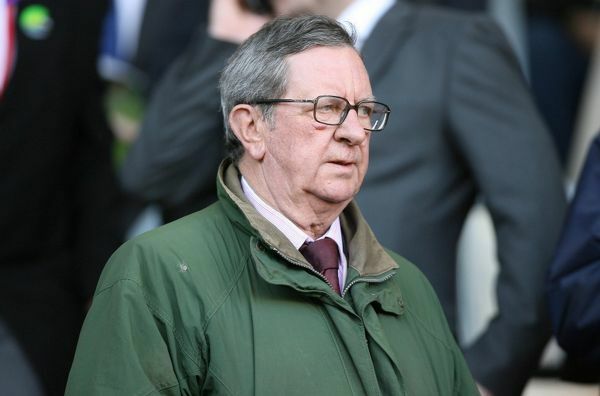 Former Arsenal chairman Peter Hill-Wood has passed on aged 82 years. Peter, who stepped down in 2013, is regarded as one of the most successful Arsenal chairman. During his tenure the club won several accolades including the famous 2005 league title which came with a unbeaten record. He was educated at Eton College, where he was a schoolmate and lifelong friend of former Arsenal director Sir Roger Gibbs, who sadly also passed away this year. The late 82 year old joined the Arsenal board in August 1962 and became chairman of Arsenal Football Club in June 1982, following the death of his father Denis. He remained in position for 31 years until June 2013, when ill health dictated he stepped down. Hill-Wood presided over the appointment of Wenger in 1996. “Peter and his family’s influence on the club cannot be understated, but at this most difficult time for his family and friends, it is Peter the man who we remember with great fondness. Our thoughts are with his wife Sally and his children Sarah, Julian and Charles.” the club noted.